Lent is hard enough without adding kids. That’s why we put together our free Parent’s Guide to Lent and Holy Week. It’s a four-page download that will help you as you trek through the Lenten season into Holy Week, reminding you that the most important parts of your faith don’t have to be the most difficult! Enter your email below, and we’ll send it to you! 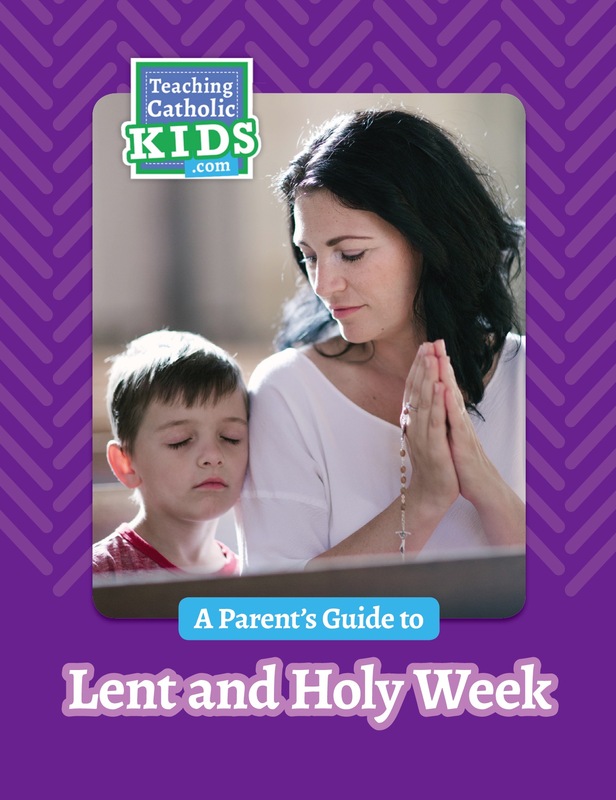 Sign up below, and we’ll send you our free Guide to Lent with Kids.